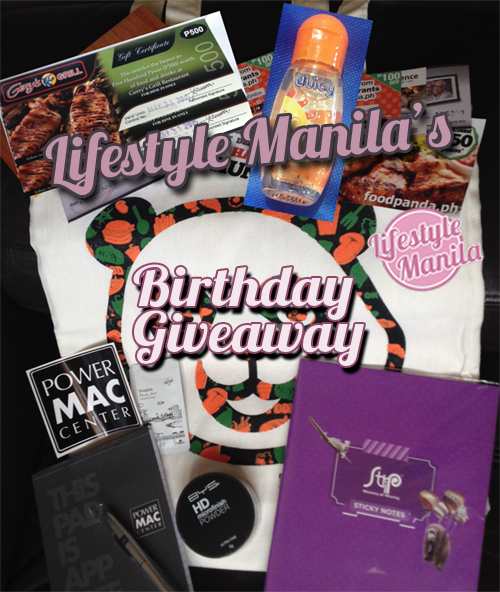 Lifestyle Manila has just turned 2! To celebrate the occasion, and to get people ready for the Christmas season, I’ve decided to give away stuff I think people will enjoy using… And since I like being weird, I’ll be requiring people to like and follow DSWD’s “Kaya Ko Ang Pagbabago” social media accounts. And no, neither Dinky Soliman nor her cohorts asked me to do this. Once I have received the winner’s mailing address, I’ll send the prizes within 7 days. Don’t worry: I’ll make sure you receive the items about a week before Christmas. Contest is open to Philippine residents only. To enter giveaway, you MUST follow KayaKoPH on Facebook and Twitter. 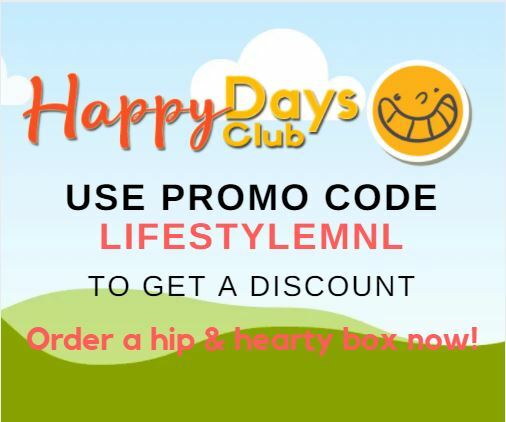 Non-mandatory: Follow LifestyleMNL on Facebook and Twitter. Damn I missed this. Could have used that Gerry’s Grill GC! Sorry to hear that, Den. Don’t worry, there will be more giveaways next year.